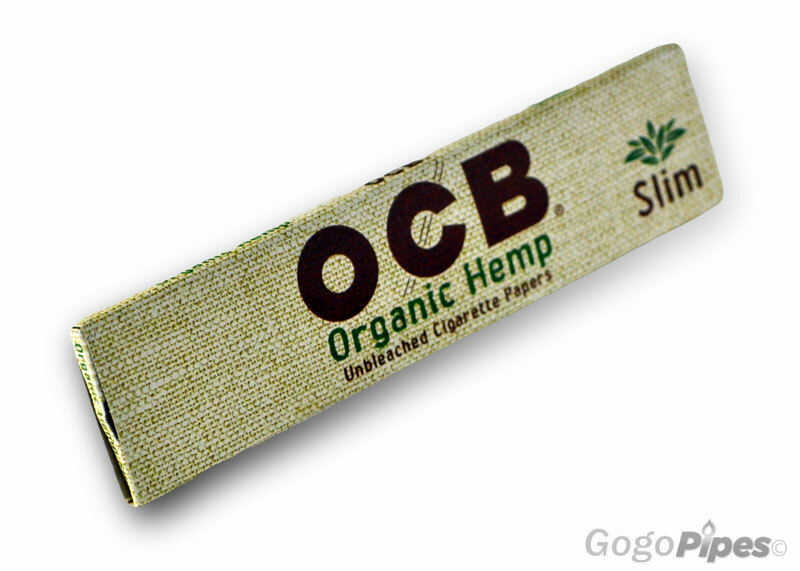 offering the organic hemp slim Papers made by OCB. The hemp rolling-papers for those who value sustainability. Slow burning and ultra thin. Weighing only 14G/m-2 Used the finest hemp to produce the organic hemp fields.